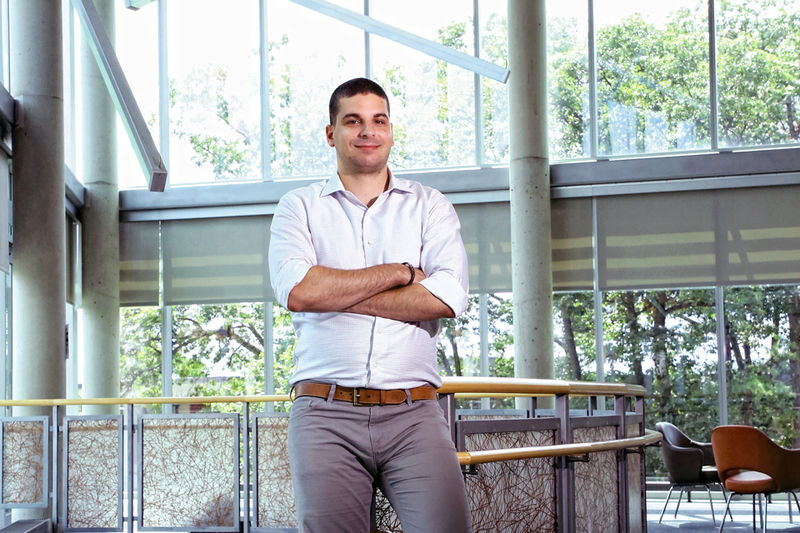 Elhelo started a Brandeis-based business incubator that brings together Israeli and Palestinian entrepreneurs. 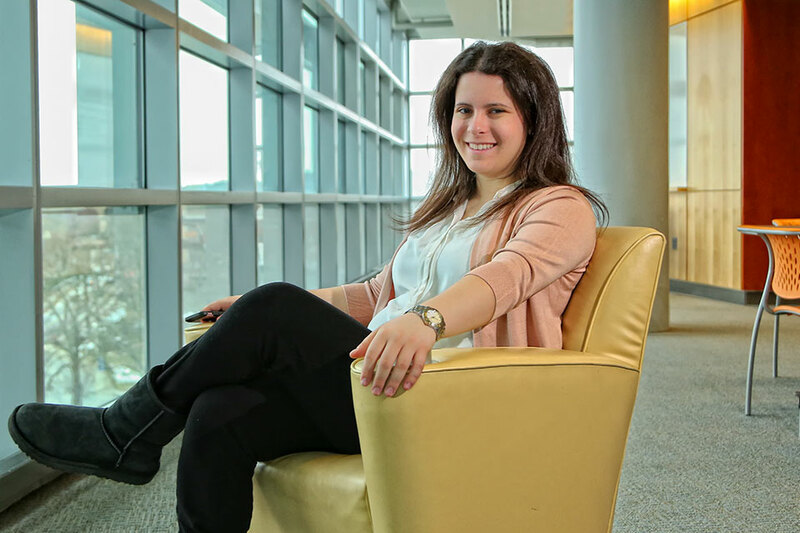 The business and computer science double major on when she knew coming to Brandeis was the right choice, her favorite place on campus and more. 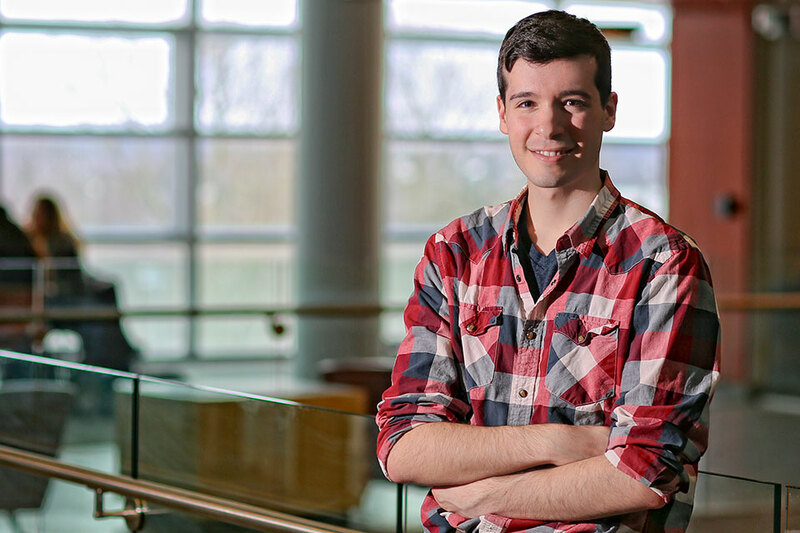 The environmental studies and business double major has a passion for building maps with geographic information systems. 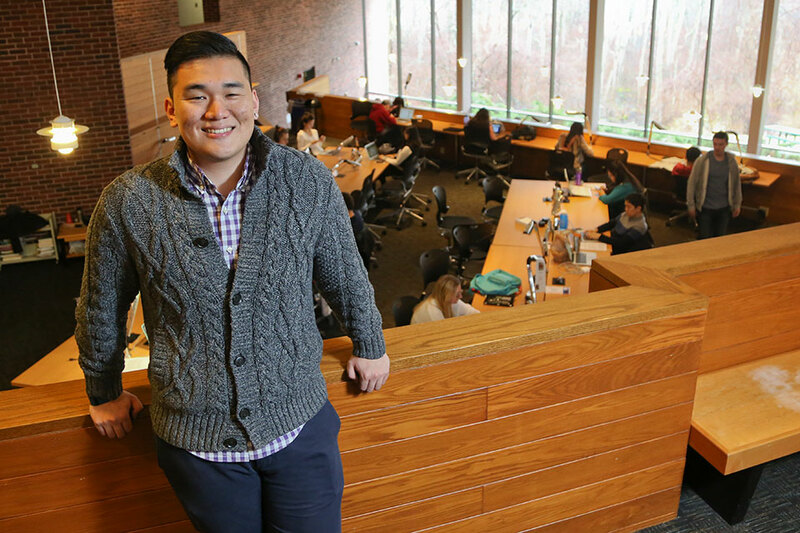 An economics and business double major fascinated by mergers and acquisitions, Felix merged into campus life and acquired a job before graduation. 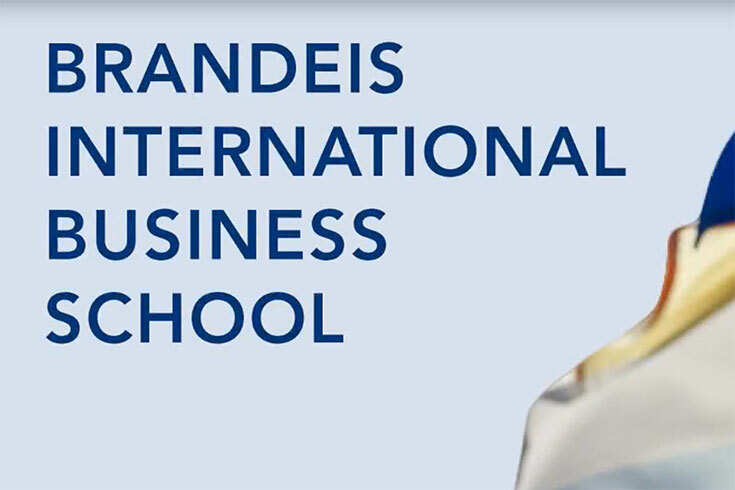 The Business Program builds on unique strengths of the Brandeis International Business School as well as those of liberal arts subjects, such as economics, psychology, international and global studies, film, and American studies. The curriculum is rooted in the liberal arts and encourages critical thinking and analysis of how business works. We give you various ways to forge connections between your business studies and other interests you may have, from global society and sustainability to innovation in science and art. Our faculty design courses to teach critical thinking that is rooted in practice. Business school case studies are commonly used to help you apply concepts. Guest speakers give talks that bring the real world inside the classroom. Optional internships can give you invaluable hands-on experience. Class presentations, papers, and discussions help you develop professional skills in business communication. All the while, you will be challenged to develop your own perspectives on the big issues in business today, from the role of private enterprise in globalization to the ethical and social responsibilities of managers. The undergraduate business program is a product and a partnership of the College of Arts and Sciences and the Brandeis International Business School (IBS). This means you can pursue your interests in the humanities even as you receive top-notch training in the social, economic and ethical issues of global business. Our BA/MA program allows you to earn a bachelor's degree in the field of your choice and a master's degree in international economics and finance in just five years. The curriculum targets financial and economic skills needed to understand the global economy and operations of international capital markets. Professor Edward Bayone explains the advantages of the Brandeis Business Program.